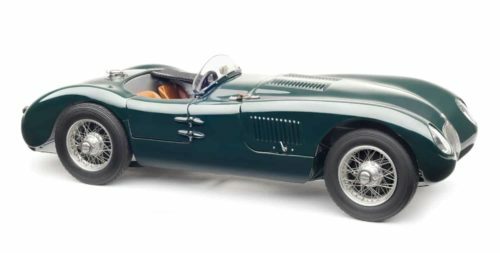 The Jaguar C-Type has a proud racing history and from today’s point of view is the beginning of Jaguar Cars Ltd’s impressive motorsport program. 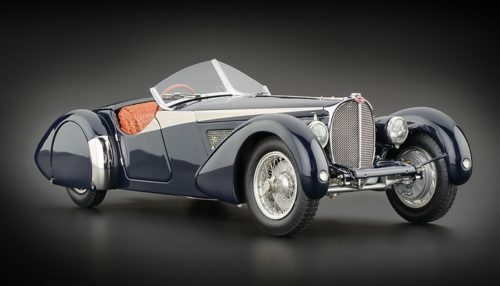 The XKC was born out of the idea of William Lyons – not a “sir”at this time yet and his Chief developer William Heynes in the late summer of 1950. 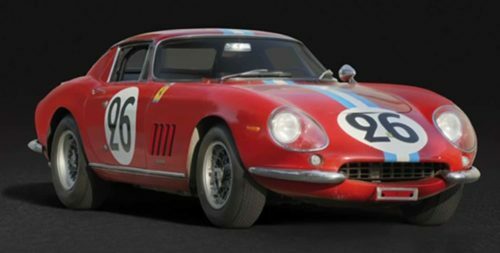 The two wanted to give the sporting image of the brand a lasting boost and demonstrate the result to the international audience and potential buyers in the following year in Le Mans. 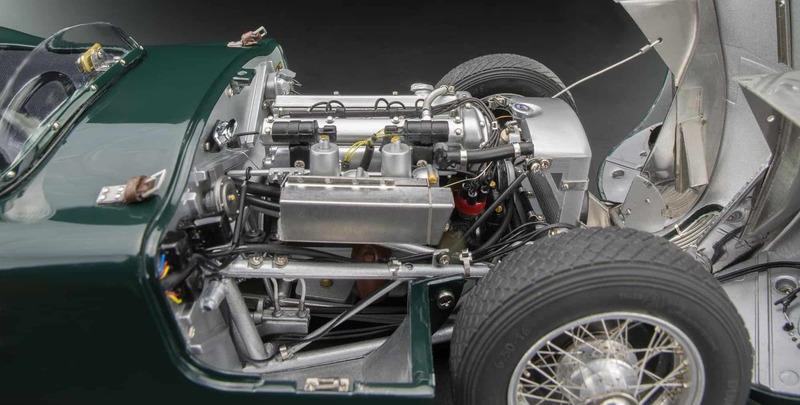 Quod erat demonstrandum!While the drive of the brand new C-Type built on the proven engine of the XK120, its robust, but weighty chassis has been replaced by a very lightweight tubular frame. The Jaguar Cars Ltd. developed three different variants of the C-Type:The first variant were the three “pre-production” racing cars of Le Mans in 1951 – which reached their destination incidentally on their own wheels – equipped with drum brakes, two SU carburetors and eye-catching air outlets on the hood. 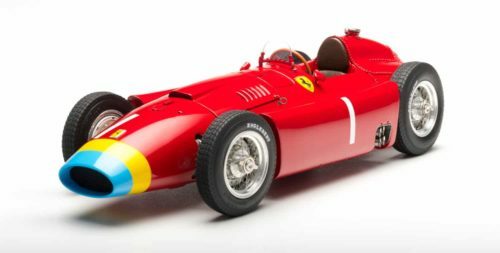 The second variant was the production vehicles built from 1952 – from chassis number XKC005 to XKC049, also with drum brakes and SU carburetors, but with swept air outlets on the hood. 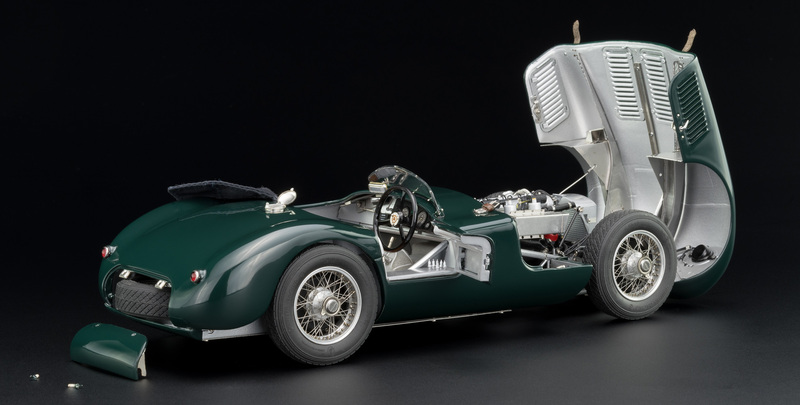 The last evolution of the C-Type were the factory race cars 1953, which differed from the customer XKC but in some features: The revised engines showed three Weber double carburetor type 40DCO3, the body was handmade using very thin alloy sheet-metal, even an airborne rubber fuel tank was used. 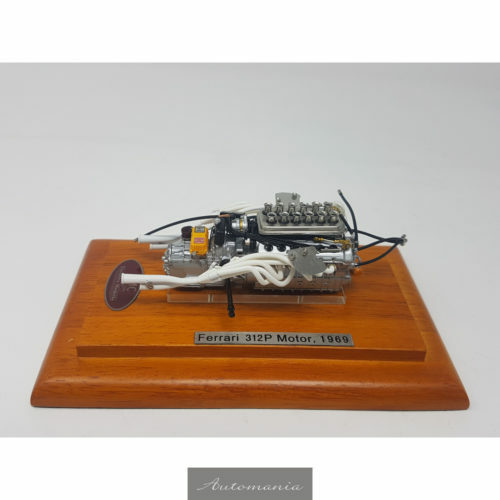 Jaguar installed Dunlop disc brakes and a servo amplifier for brake pressure support for the first time. 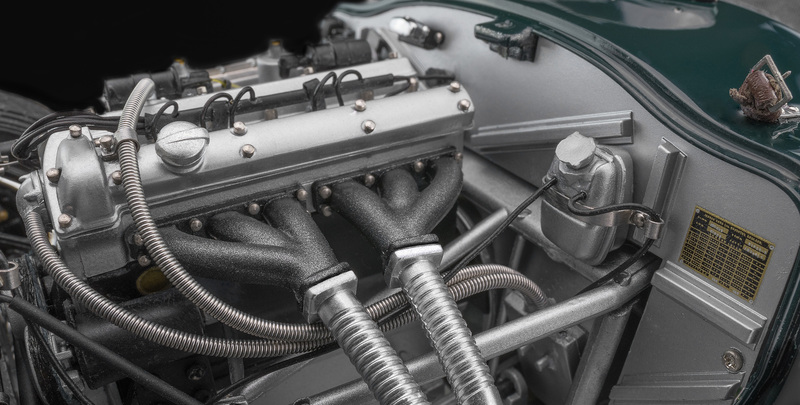 For improved road holding in Le Mans, the rear axle got an additional support and the front axle got a stronger anti-roll bar. The reward of their work invested: Game, set and victory. 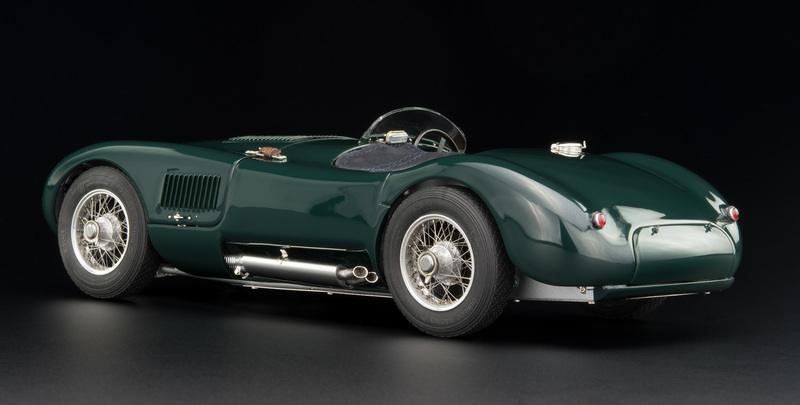 On June 14, 1953 at 16:00 the Jaguar Boys had their job done. 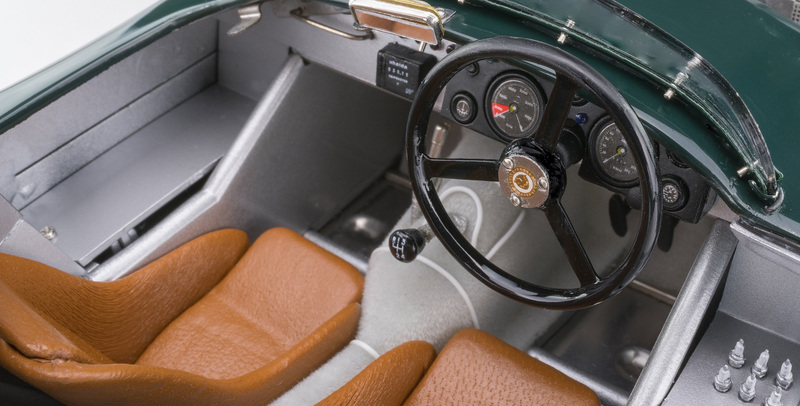 The Jaguar C-types literally rolled down their competitors, with first, second and fourth place finishes.